These girls are out for vengeance. They almost clinched the title… but not quite. Will they do enough to get the crown the second time around? Fan favorites gone too early. Will they climb up the ranks to the top, or stay stuck at the bottom? We see the potential in these girls, but they might not have shown their full capacity in their respective cycles. Will these girls break through the all stars and shine in their own right? No cycle is complete without the “villains.” They bring the drama, but will they bring their game face in the all-star battlefield? What do you think of my all-star cast? Who do you think I missed? 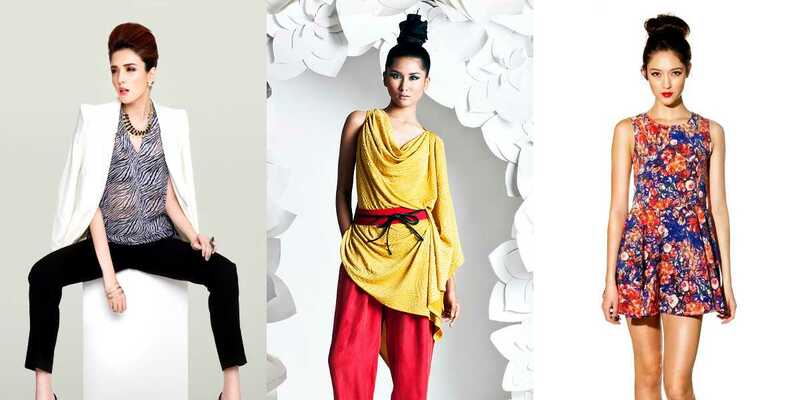 What would your dream AsNTM All Star cycle cast look like? Sound off in the COMMENTS below. Follow me on Twitter @amiciness, and like the Facebook Amiciness page.